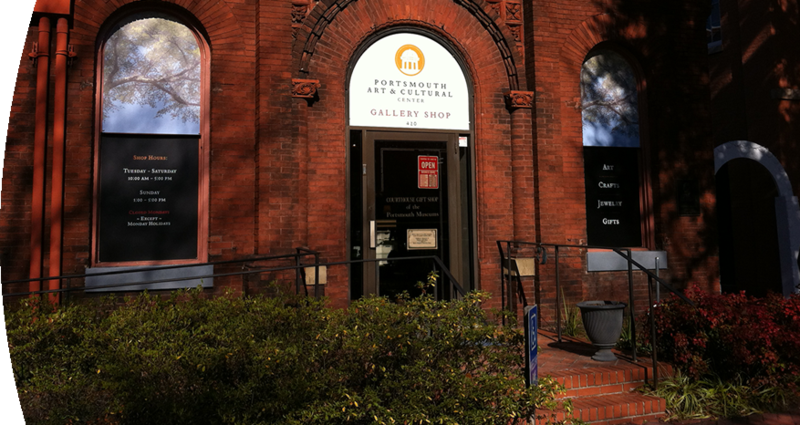 The Portsmouth Museums Foundation was founded as a 501(c)(3) non-profit in 1992 to raise donations for the Children’s Museum of Virginia. 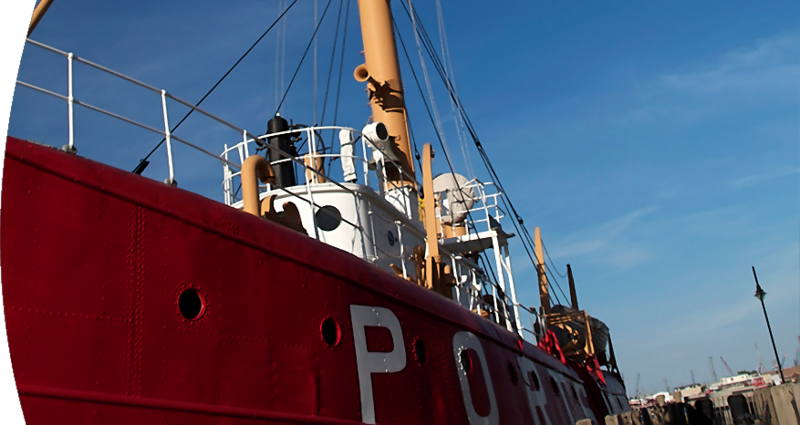 Today we serve as a tax-deductible conduit for contributions to all City of Portsmouth Museums: Children’s Museum of Virginia, Portsmouth Art & Cultural Center, Portsmouth Naval Shipyard Museum and Lightship Portsmouth, and the Portsmouth Community Colored Library Museum. 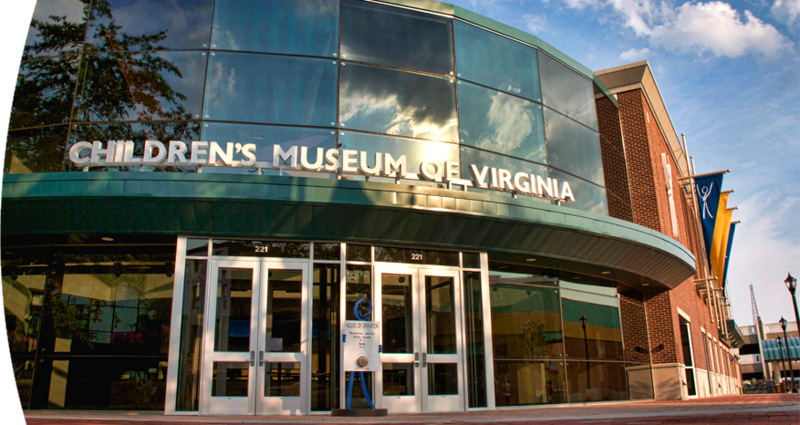 Our mission is to generate private and public funds for the Children’s Museum of Virginia, and to serve as a receiving agent for funds benefiting all of Portsmouth’s City museums and related projects, in partnership with the City of Portsmouth. The resources of the Portsmouth Museums Foundation will be directed to broaden the cultural quality of life in the Commonwealth of Virginia. 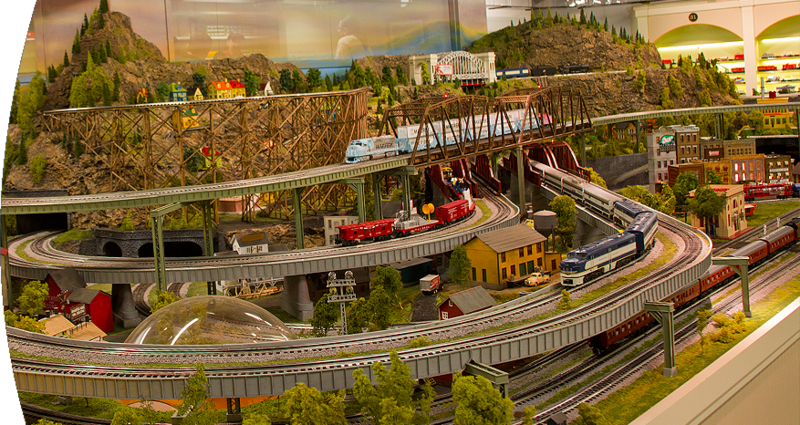 City of Portsmouth Museums attract pre-K and elementary students and visitors from every municipality in Hampton Roads, neighboring cities and counties, and all fifty states, The Museums are an educational and economic asset for the entire region. 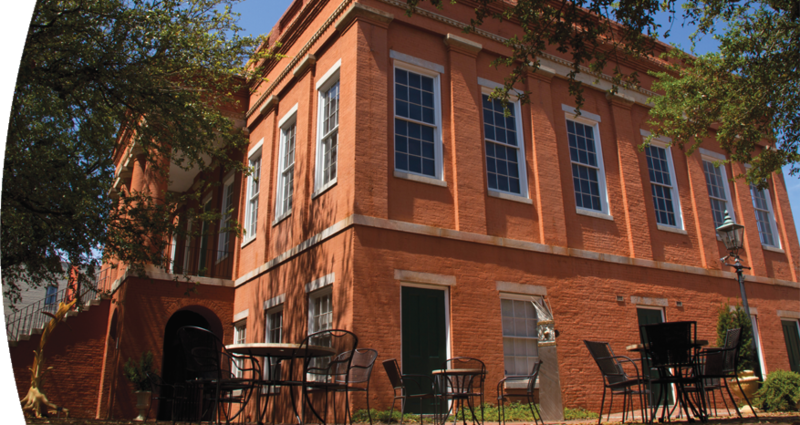 The Portsmouth Museums Foundation has a regional board comprised of residents from Portsmouth, Norfolk, Chesapeake, Suffolk, and Virginia Beach. The Foundation has a full time Executive Director.